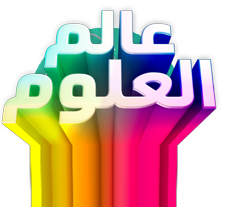 It’s all about science on JeemTV! 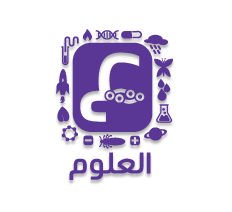 Learn about the wonderful world of science, follow our science campaign and participate in the fun scientific activities with exciting competitions and reports from around the world! Be ready to make science cool this month! Do you have creative recycling ideas? Invention that you cannot live without using! Share with us your idea! The first man to try to fly!